ADHD, also more commonly known as Attention Deficit Disorder, is one of the most prevalent psychiatric disorders affecting children in Canada today. 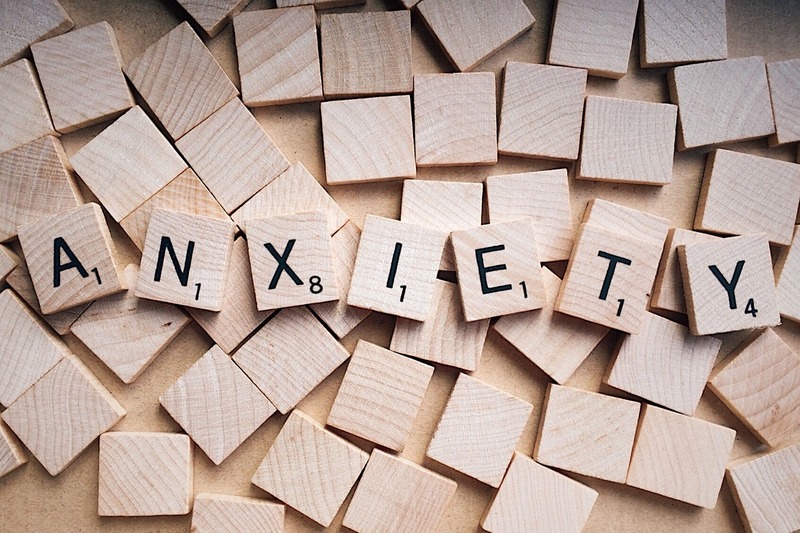 It is characterized by a wide variety of behavioural problems that typically co-occur, including impulsiveness, inattention, and in some cases, even hyperactivity. It can also occur in conjecture with other health problems such as dyslexia, insomnia, and issues with anger management. There are three main behavioural changes that parents of young children should watch for. Those are restlessness, distractibility, and as mentioned previously, impulsivity. Children with ADHD are often easily distracted by things they hear, see or think, fidget and cannot sit still for long periods of time, and also tend to make decisions before thinking them through. Secondary symptoms of ADHD include feelings of anxiousness, being disorganized, or procrastination. These symptoms typically more prominent between the ages of 3 and 5, but can also affect older children, too – and while these symptoms are certainly a precursor for ADHD, they can also be signs of other mental health issues. It is important to address signs of ADHD as early as possible. The longer you wait, the more difficulty your child will have – not only with school, but socially as well. In order to determine whether or not your child has ADHD, healthcare professionals in Vancouver, like Dr. Ali Ghahary, will take an in-depth look into the child’s medical history – including whether or not there is any family history of ADHD, the child’s development/skills, as well as the presence of any other comorbidities, such as anxiety, which is also common with ADHD. Teachers may also be asked to relay information back to healthcare professionals about how a child behaves in the classroom, as this can be helpful in determining a proper course of treatment for the child. There is no cure for ADHD. There are, however, many ways in which symptoms of ADHD can be controlled. 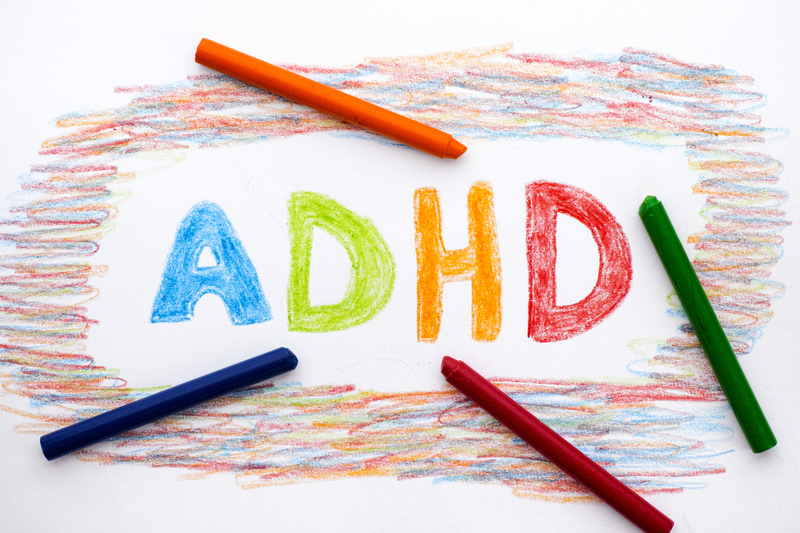 Though it can be a difficult decision for parents of children to make, Dr. Ali Ghahary notes that medication has been shown to be beneficial in treating children with ADHD. Central Nervous System stimulants, for example, help to improve the child’s ability to focus, while other non-stimulant medications can help to improve memory and attention. As with most medication, ADHD medications also come with side effects; the most common being having difficulty sleeping, headaches, dry mouth, nausea, irritability, nervousness, and weight loss. Generally, these side effects will go away after a few weeks. There are, however, other, more serious side effects that can also occur as a result of taking such medications, including allergic reactions, high blood pressure, having thoughts of suicide, or hallucinations. If you notice your child exhibiting any of these symptoms, Dr. Ali Ghahary urges patients to speak with their physician as soon as possible. Your child may require a change in dose, or may need to be prescribed a different medication all together.